The second enrollment season for the Affordable Care Act under the Trump administration is underway. Premium prices will vary greatly this year from state to state, as buyers navigate their options in choosing coverage levels. Today on All Sides, health care enrollment, workplace mindfulness and more on Wellness Wednesday. 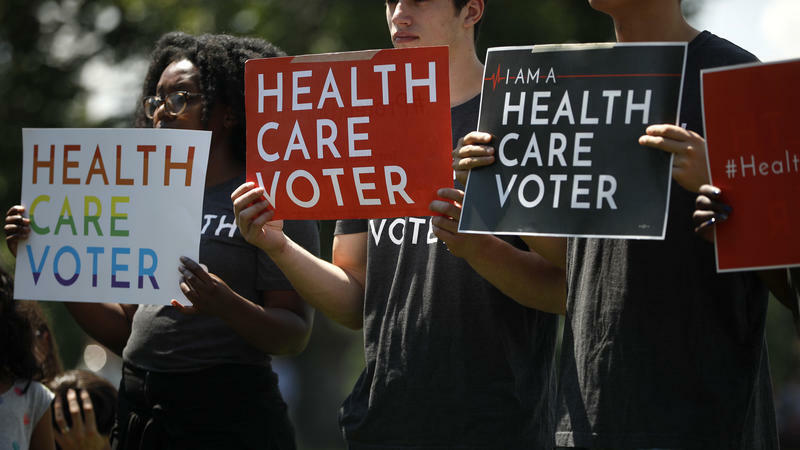 Obamacare — as the Affordable Care Act is commonly known — won't be on the ballot next month. But the fate of the eight-year old health care law could be decided by which party wins control of Congress in November. "Medicare for All" — the progressive alternative to Obamacare — also stands to gain or lose ground. And the Trump administration will be looking for a green light to keep making health care changes of its own. Columbus is one of four cities suing the Trump Administration for its plans to undermine the Affordable care Act. The suit is based on the "take care" clause in the U.S. Constitution that details the President's responsibility to, "take care that the laws be faithfully executed." 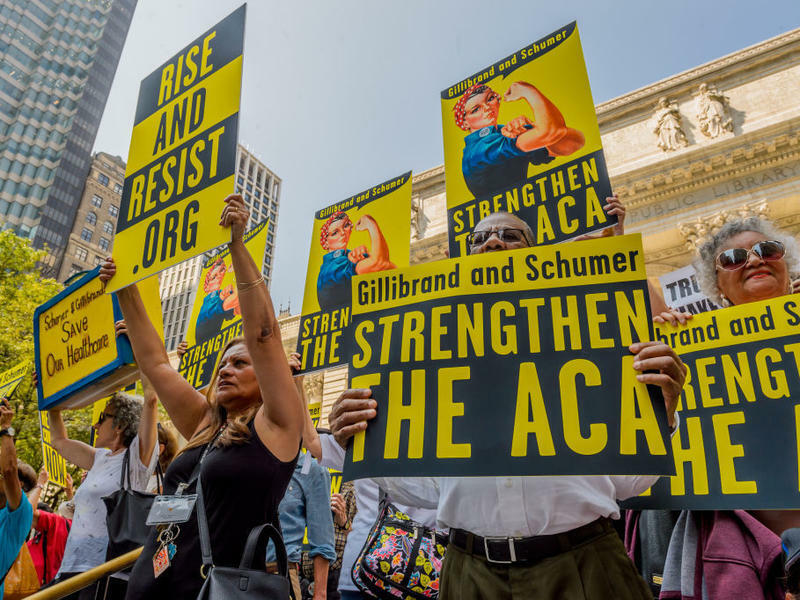 Critics say the Trump Administation has undercut the ACA by removing funding for naivgators who assist civilians in choosing their health plans, getting rid of the individual mandate, and suspending the risk adjustment program designed to help smooth out bumps for insurance companies.